MR Auto SD specializes in the repair of Volkswagen and Audi vehicles, but we work on ALL makes and models of cars, trucks and SUV’s. Our staff of top ASE certified Master Technicians are here to help you resolve any engine repair situation you might come across. We use only the highest quality parts for our engine work and our manufacturer trained technicians bring an expertise to the table that guarantees you will be receiving top quality care for your engine’s particular problem. 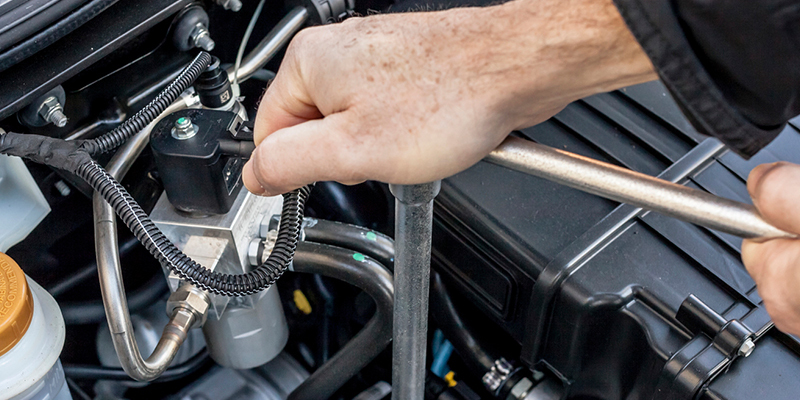 From the smallest problem to the most complex engine overhaul our technicians will work with you each step of the way so you understand exactly what needs repair, why and how much it will cost. Whether your catalytic converter needs attention, your ignition coils and spark plugs need replacing, or you need a rebuilt engine replacement, you can rest assured you’ll be receiving the highest quality work and the best possible price. We are committed to providing the highest level of customer care in every service and repair job we perform. Call us today and make an appointment to see one of technicians. We’ll work quickly to resolve your problem and get you back out on the road as soon as possible.